Now Sell Your Jeep Cars For Cash in Brisbane with a simple to follow the process. We buy cars for cash from customers who longer want to keep their vehicles. With just a call, you can now easily get rid of your car and also earn fast cash for cars on the same day. We work hard and with transparency, making us the most preferred Jeep Car Wreckers Brisbane. Whether we buy a new car, an old car, or even a damaged vehicle, we are very fair and genuine in our dealings. We buy all sorts of vehicles and readily pay cash for damaged cars, cash for unwanted cars, cash for accidental cars, and cash for used cars. Also, we treat the unwanted vehicles in a manner that doesn’t harm the environment or increase the metal waste. Thus, we are very careful about dealing with vehicles, and you can be assured of great service with us – the most preferred Car Wreckers Brisbane. If you need an incentive to decide that you want to Sell My Jeep Car Brisbane to us, go through the below highlights of our services. It will help you understand why we are the best and right choice for you to Sell My Car In Brisbane. So, sell old cars for cash to us without any second thoughts and you enjoy the whole process. 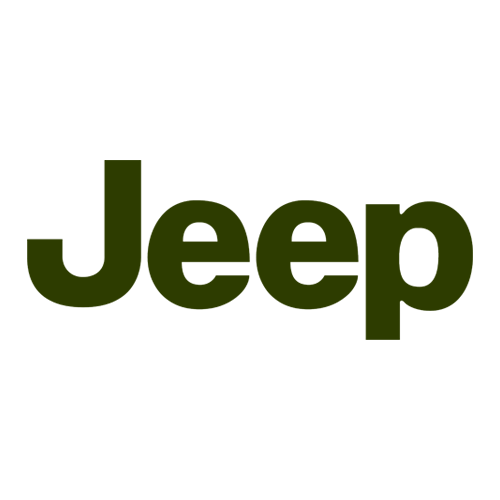 As a renowned Jeep Car Buyer Brisbane, we are open to buying all models of the brand. We frequently deal in Grand Cherokee, Grand, Cherokee SRT, Cherokee, Renegade, Wrangler Unlimited, Wrangler, Compass models under Jeep brand. Apart from Jeep models, we also buy other vehicle models such as vans, SUVs, UTEs unconditionally. Furthermore, since we also recycle the metal, we are not particular about the condition of the vehicle. Even the vehicle that is nothing more than a junk makes a good prospect for recycling. Therefore, we, often buy dead, wrecked, accidental, and damaged vehicles. So, whether you have a car in working condition or just a dead weight call us. Similarly,, whether you have an American , Japanese, or European make of car, we are glad to buy it from you. Cash For Jeep Cars Brisbane is the best farewell you can give your beloved vehicle. When we buy cars for cash, we offer the best price in the area. Also, we sell pre-owned vehicles and quality used auto parts at the lowest possible price. Read more about Jeep on wiki. So, if you want to get cash for junk cars, contact us today. We are a team of professional with the perfect combination of expertise and experience giving us an edge over others. We believe that our success is owing to hard work, commitment and ever-increasing number of satisfied customers. We understand that backbone of any business is the happy customers, and therefore, we strive hard to have a customer-centric approach to all our policies, dealings, and decisions. So, try us, and you will not look for any other Cash For Cars Brisbane set up. For easy Jeep Car Removals Brisbane call us today. We have the technical know-how and the resources to provide timely and hassle-free car removals to all our clients. Moreover, we guarantee damage free process regardless of the shape, size, and even the condition of the vehicles. In fact, we have the ability to process multiple car removals at the same time make us a perfect choice for private as well as corporate Car Removals Brisbane.